Holiday Collections are in full swing and I couldn’t be any happier! There’s something special about limited edition releases, bundled gift sets and luxurious packaging, that can’t be found during the rest of the year. 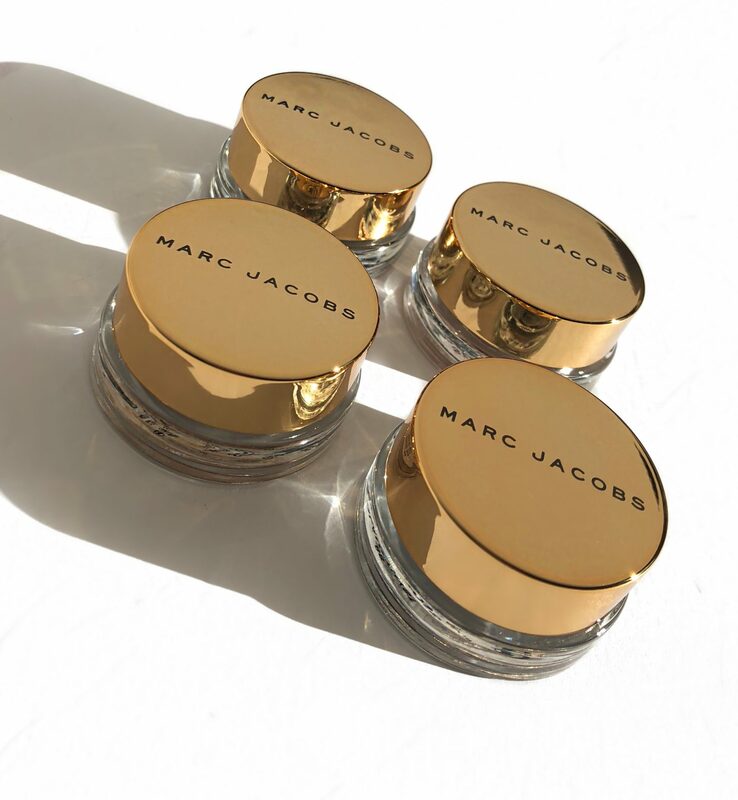 Today, I wanted to share with you details on the Marc Beauty Holiday 2018 See-Quins Eye Shadow. You’ll definitely see what I’m talking about when you read below. 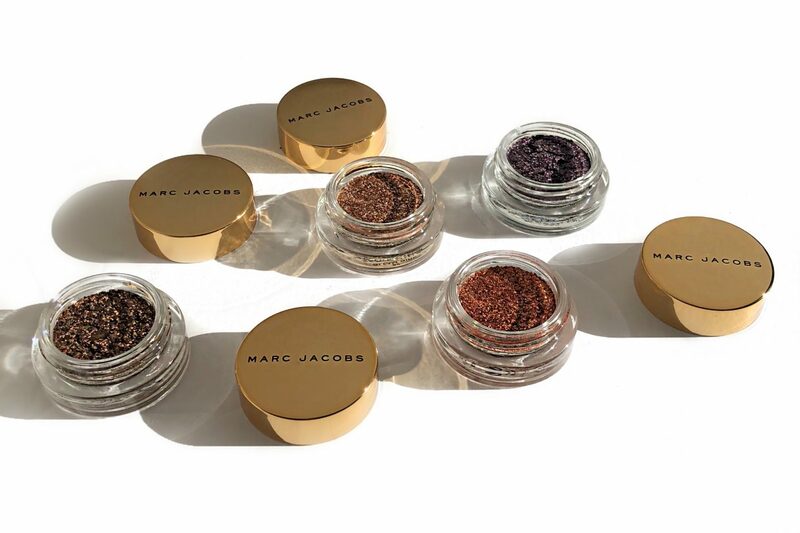 Marc Jacobs Beauty See-Quins Eye Shadows are a part of the Marc Beauty Holiday 2018 Collection. 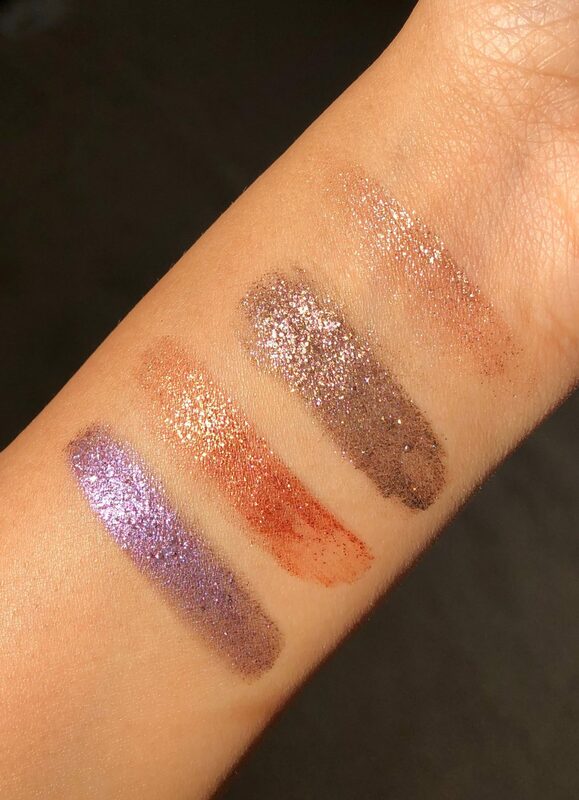 See-Quins Glam Glitter Eye Shadows are housed in pots with reflective gold caps. Make sure you don’t toss out the security cap, as it presses on the open pot of product, to keep it from spilling and keeping the product leveled. It is very loosely packed, at least 50% of it is. 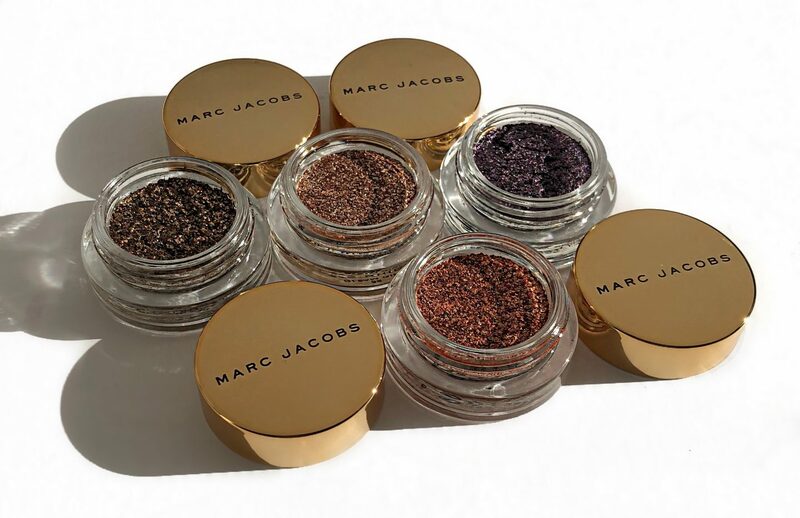 It can be built up for an intense glittery look or softly applied for a subtle wash of shimmer. Each of the shadows yield a very sparkly colour that is almost entirely opaque. As they each have a base colour in addition to the glitter. 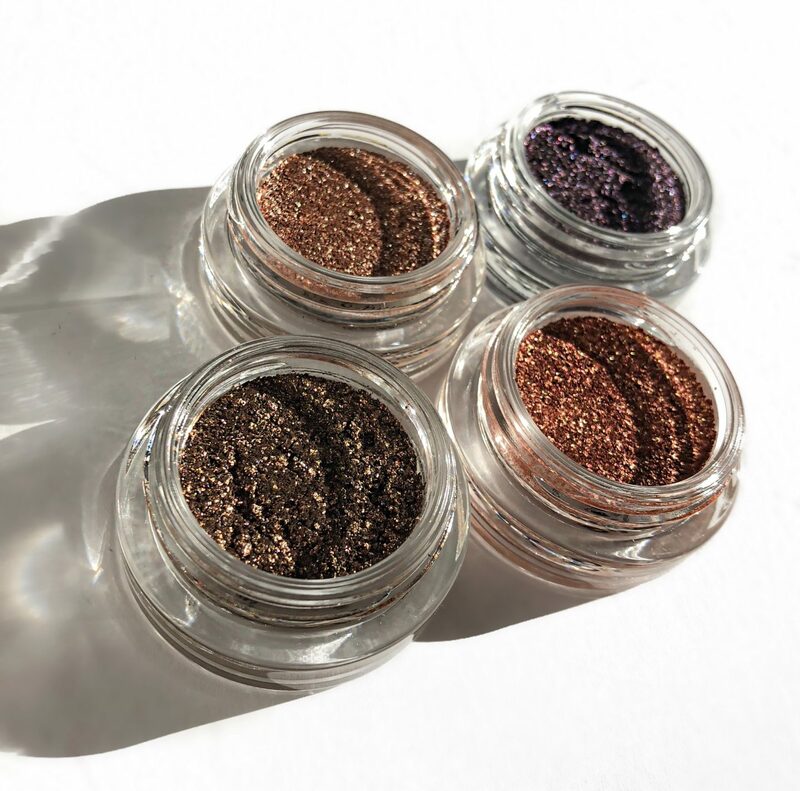 Compared to clear gel formula glitter shadows, which require a base shade no matter what. 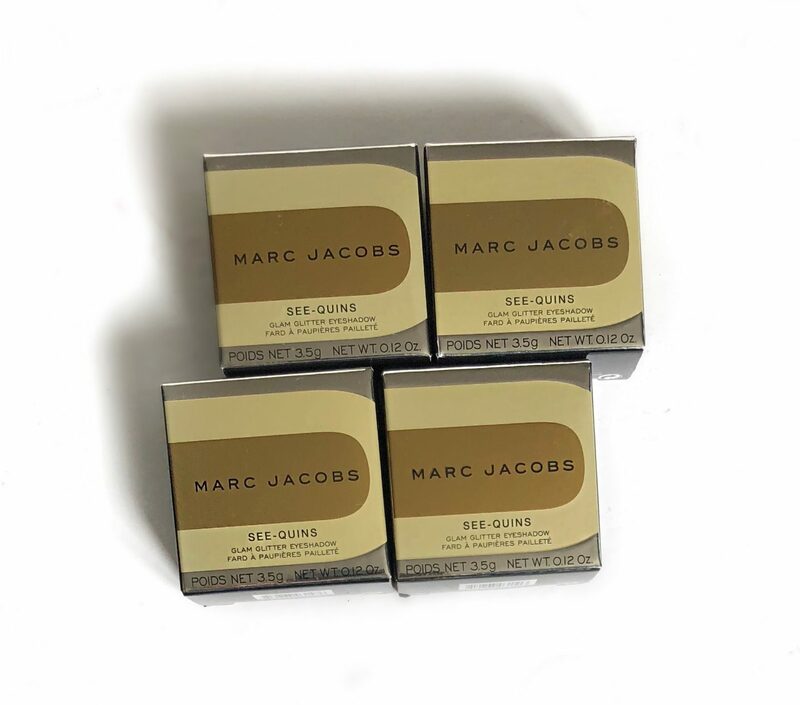 The See-Quins Eye Shadows provide high impact shimmer, but to maximize its colour payoff. I definitely recommend using an eye primer or even a glitter specific base to prevent fall out. 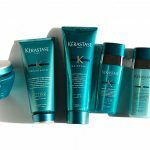 I preferred to pack on the product with either my fingers or a flat synthetic brush, that has been sprayed with setting spray. In terms of wearability, I wore Champagne Beige to an Engagement party and it lasted well over the 8 hour mark. I had no issues with fall out, granted that I used an eye primer and setting spray to lock in the look. 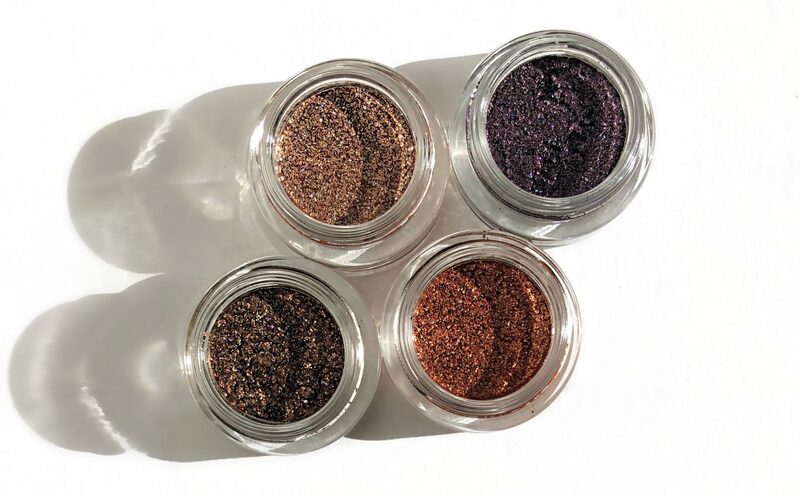 These sparkly shades can be used for more than just eye shadow. 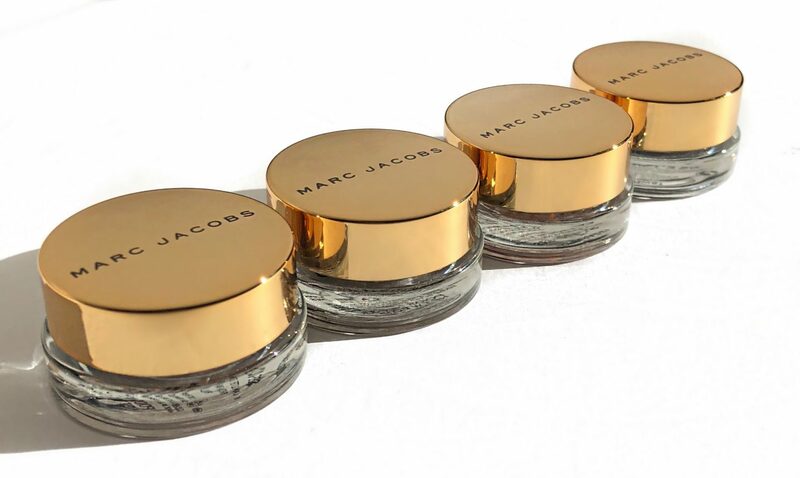 You can spread the sparkle by applying it to your cheekbones, collarbones or other parts of your body. I hope you found this review helpful! 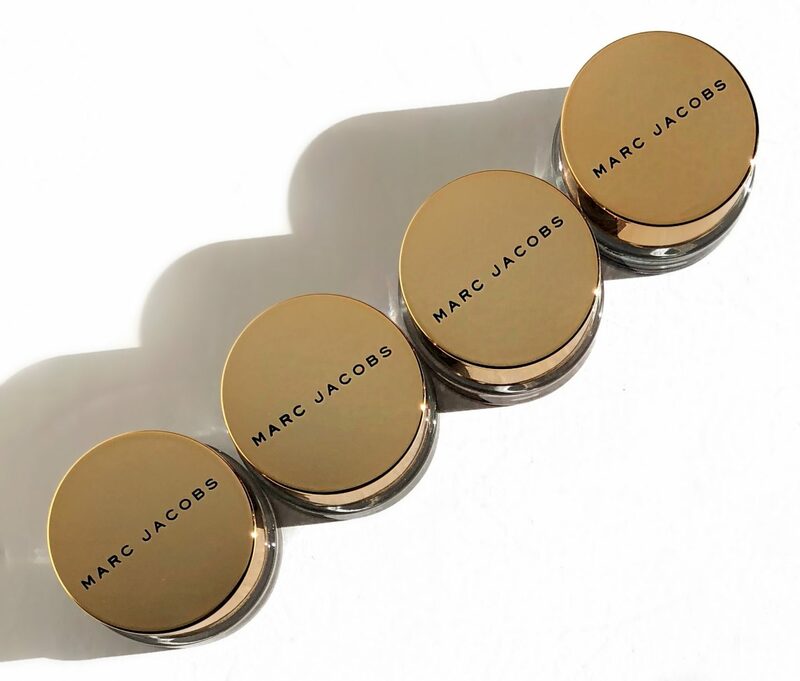 I can’t wait to check out some other pieces from the Marc Beauty Holiday 2018 Collection! 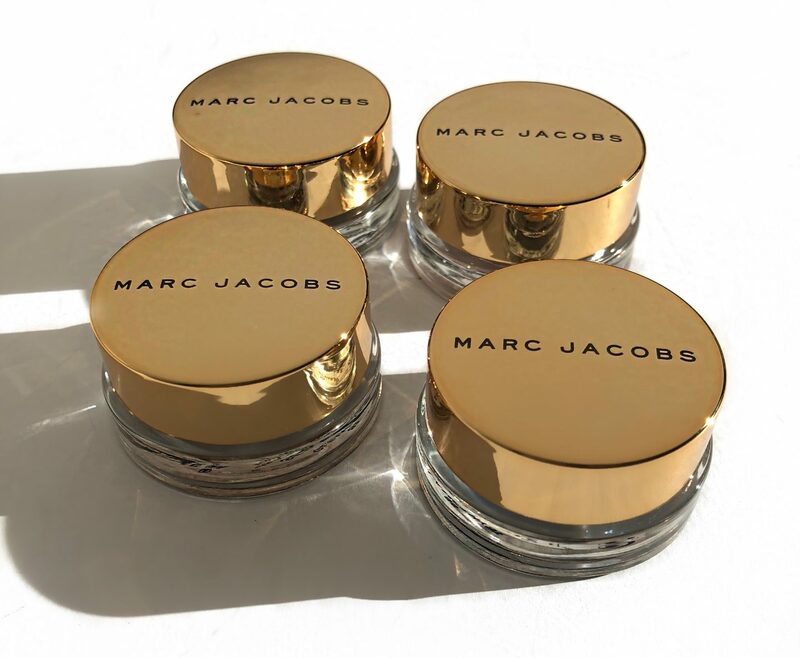 Marc Beauty Holiday 2018 See-Quins Eye Shadows retails for $28 CAD and is available online and in store at Sephora.